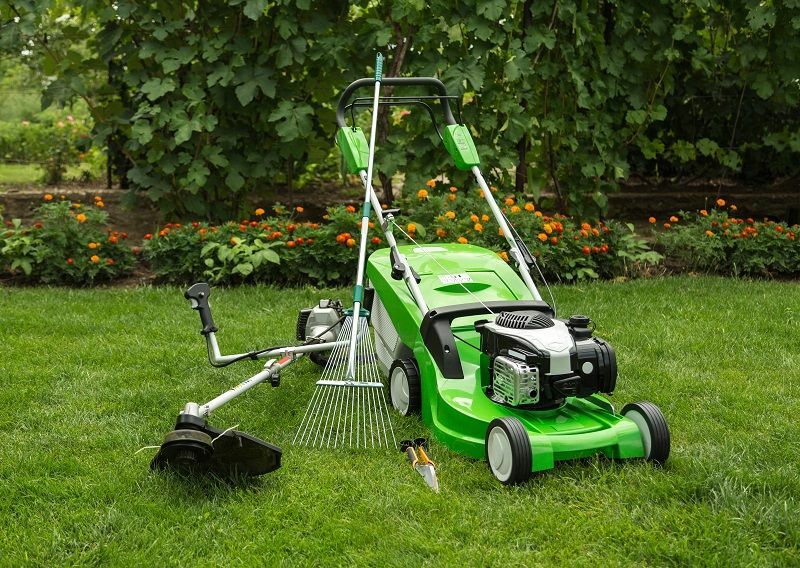 No matter whether you’ve got an electric, gas, or hand powered lawn mower, it will make a huge difference if you tune this baby up. We highly suggest you at minimum lubricate the parts and sharpen the blade. If it’s a gas mower, you should also replace the spark plugs and get new filters. If it’s electric just make sure that the cords are in good shape and it’s still working! For many of us, the barbecue is a holy grill, the place to enjoy our first peaceful moment after long hours on the job. Inspect the entire grill for loose screws and rust. Replace the cooking plate entirely if you find any there. Otherwise clean it of any grease or charred food. If it’s gas, you’ll want to make sure the hoses are securely connected, and – last but not least – fill the propane tank. The attic fan is one of the best ways to keep your house cool in the summer, so you want it to be working well. Wash the fan blades, and clean out the vent shutters that allow for the hot air to be fanned out. If you’re familiar with HVAC, you could also lubricate the oil ports to keep the motor running smoothly. Pruners and other hand tools such as shovels, rakes, and shears are gonna get handled often over the next few months. Wash off the dirt, and wipe them down with a lubricant. Clean further with rubbing alcohol and sharpen any blades. Lubricate any hinges and sharpen blades if needed. The hose is clutch in the summer for watering the lawn, garden, and spraying down the driveway, patio, and sidewalks. Maintenance is pretty simple, just clean it and test to see if the nozzle will attach correctly without leaking, and that there’s no holes in the hose itself. If you have a plastic hose, just get rid of it. Replace it with a high quality rubber hose because it’s more flexible and will last longer. If you notice that the water pressure is much lower than you expect, call a plumber (if you’re not one yourself) to make sure the system is in tact. If you’re looking for job use your work tools this summer, call Madden today! We work with employers that are looking for handy craftsmen just like you.